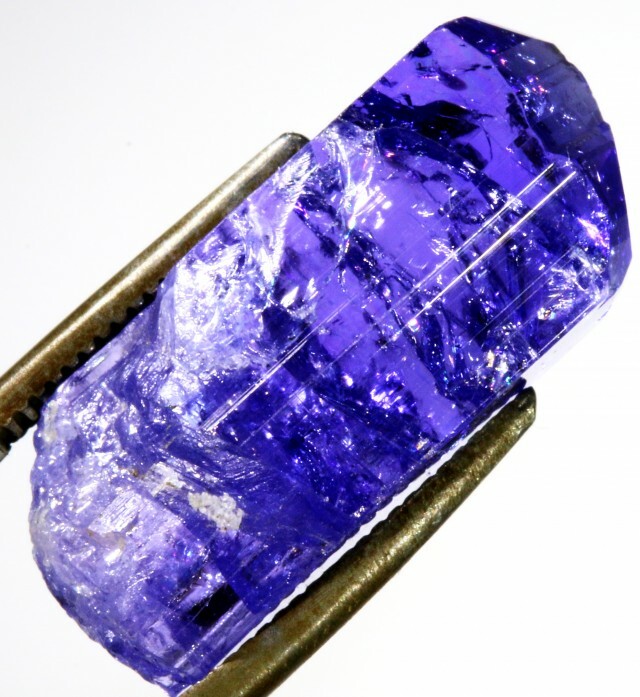 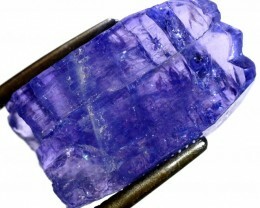 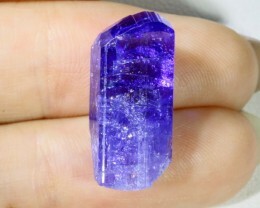 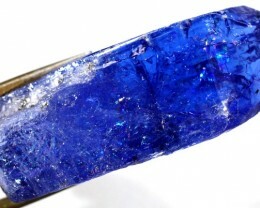 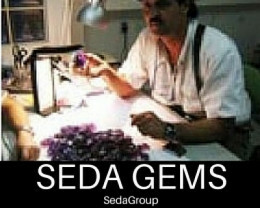 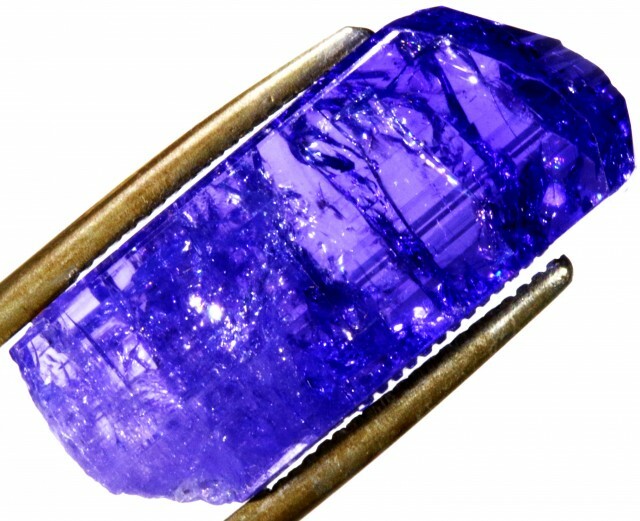 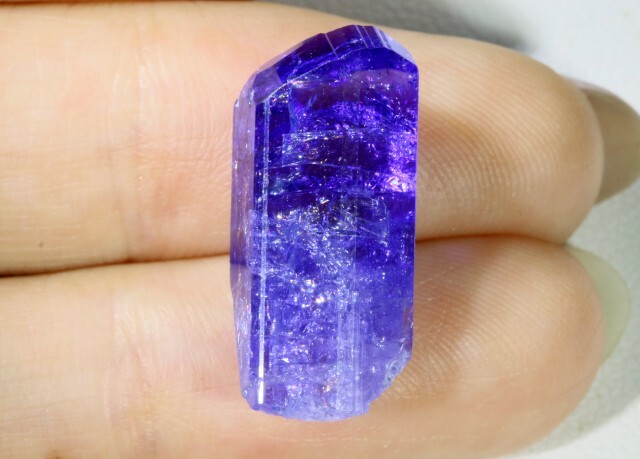 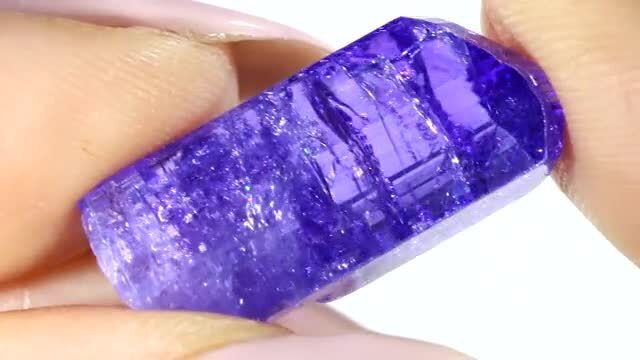 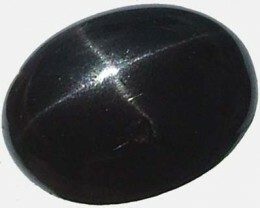 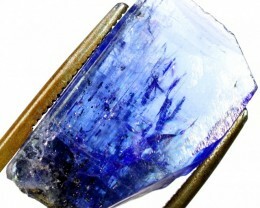 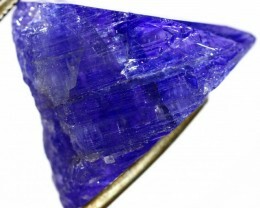 This is a natural tanzanite crystal that was mined in Arusha. 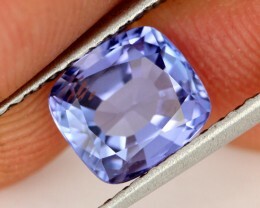 It may have been heated to improve the colour. 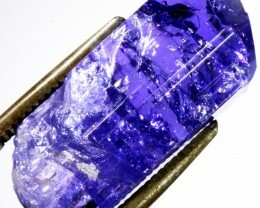 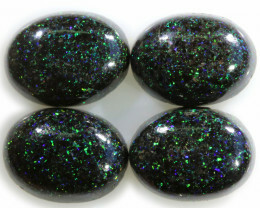 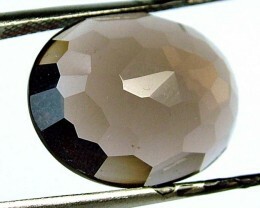 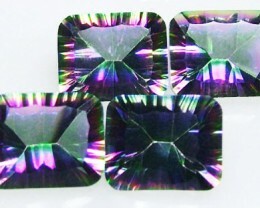 it is showing nice crystal formation and it is a great collectors item.